All-State Choir members are singers in good standing in a Regional Honors Choir and in a State Honors Choir. Those who are interested in consideration for All-State Honors Choir should indicate this when completing their Regional/State Audition Application Form. The maximum size of the choir will be 120 members. Selections will be based on quotas similar to the State Honors Choirs allowing for flexibility to ensure a balanced choir. Directors will be notified by February 1 regarding All-State Choir selection. Music must be prepared and memorized by the first rehearsal. All students will be tested individually on memorization in the first hour of rehearsal. If students are unable to demonstrate an adequate level of preparedness, they may not be allowed to stay for the remainder of the rehearsals or performance. The results of State Honors Choir auditions will determine the All-State Choir. Directors will be contacted by February 1 regarding student selection for the All-State Choir. All-State Honors Choir members must be members in a Regional and State Honors Choir. The All-State Honors Choir will not exceed 120 members. Selections will be based on quotas similar to the State Honors Choirs allowing for flexibility to ensure that a balanced choir. 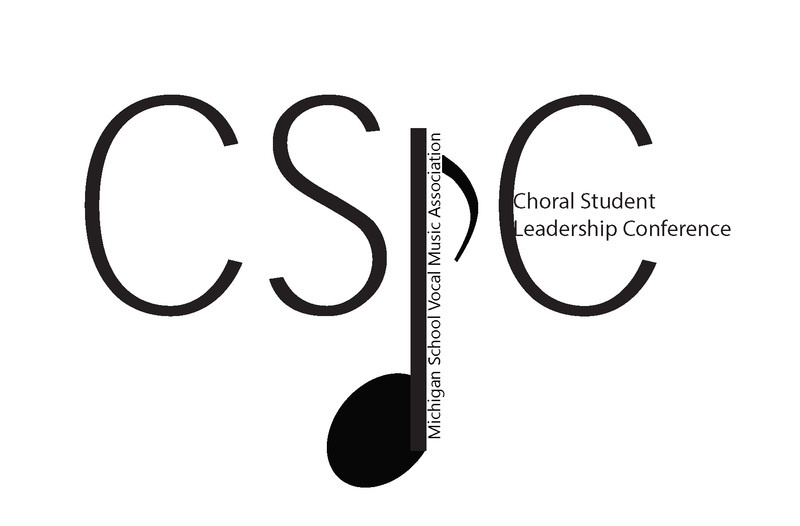 The All-State Honors Choir will perform at the Michigan Youth Arts Festival in Kalamazoo in May. Choir members may warm-up and perform with their school’s ensemble or as a soloist in a Solo and Ensemble Recital. Students are not allowed to leave campus during All-State Honors Choir activities. Students may not participate in more than one Honors group. The links to the practice .zip files can be downloaded and saved.